A hand knotted rug is a unique work of art. Every piece is laboriously and patiently worked upon by a skilled weaver, who ties each knot individually, creating a truly distinctive masterpiece. Unlike machine made rugs that are mass produced and have no exclusivity, when you own a hand knotted rug you can be sure there will be no other rug that is identical to it. The designs, colors and patterns reflect each weaver’s creativity and the story they want to narrate through their wefts and weaves. 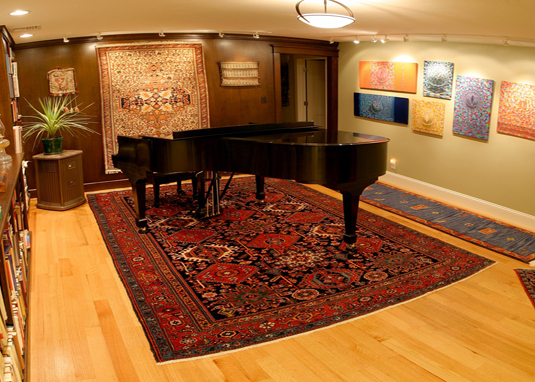 The joys of owning a hand knotted rug go beyond its one-of-a-kind nature. These fabulous looking creations are also extremely durable and capable of retaining their great looks for several generations, becoming invaluable family heirlooms. Why Catalina Rug is The Best Source for Hand Knotted Rugs? At Catalina Rug, we take great pride in knowing that we are one of the most trusted and acclaimed stores online that deals with hand knotted rugs. Unlike many other stores that carry mostly machine-made rugs, we specialize in dealing with only the hand-knotted variety. Over the years, we have built up our collection and today we have an amazing selection of over 4,000 hand knotted rugs in a wide range of colors, sizes and patterns to suit any decorating need. Every rug is individual selected by the owners. This gives you the benefit of 3 generations of experience in hand-knotted rugs so you know that every rug has been looked over by an expert eye for any flaws or signs of wear. All of the rugs you will find at Catalina Rug are in excellent condition and high quality. 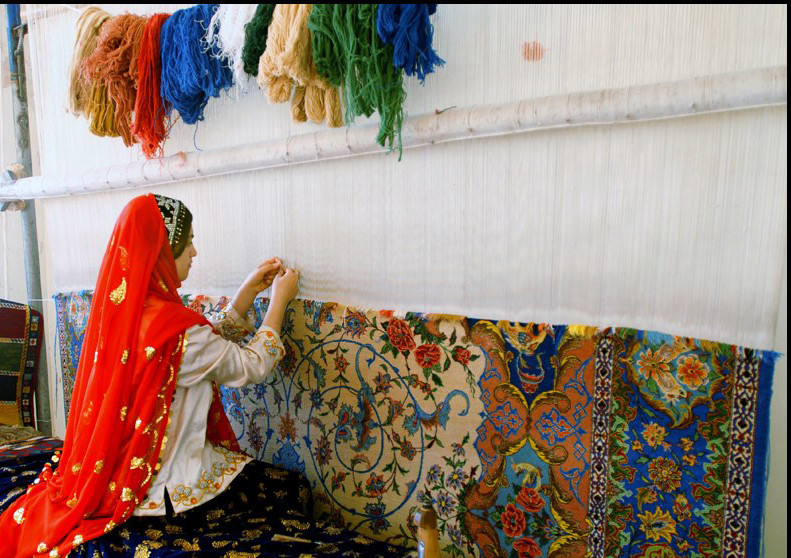 Last but not least, all rugs are purchased directly from workshops and rug weavers. The direct purchase cuts out the middle man so you get the benefit of a lower price too.